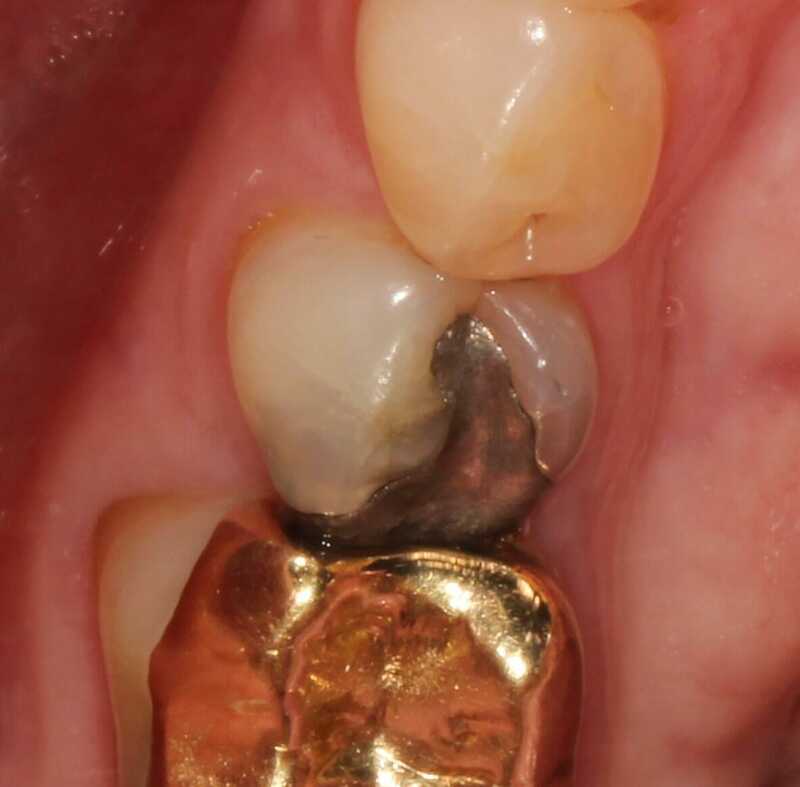 What is safe amalgam removal? Silver amalgam fillings have been used in dentistry for over 200 years. During that time, we’ve come a long way in making dentistry safer. For example, when silver was first used in dentistry, patients underwent procedures without anesthesia and many surgeries were fatal. Since that time, silver fillings have been found to contain the neurotoxin mercury—in fact, most silver fillings contain 50% mercury. Over time, silver fillings can break down within the tooth, which could lead to a release of mercury into the body. In addition, reports and research have consistently found that mercury vapor can be released from dental mercury amalgam fillings when brushing, cleaning, clenching the teeth, and chewing. To help our patients stay safe, we assist with the safe removal of silver amalgam fillings and replace them with a safer material. We’re so committed to this practice that in 1998, Dr. Sands made a pledge to her patients to establish a mercury-free dental office and pledged to never use amalgam or silver fillings. 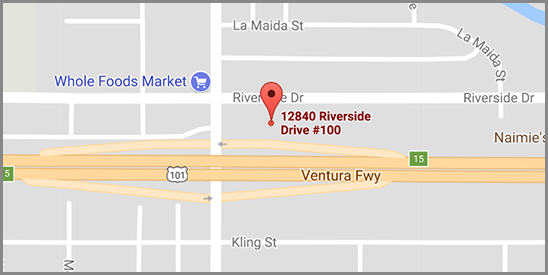 She now works with new patients who may still have silver amalgam fillings to help them get safer alternatives. 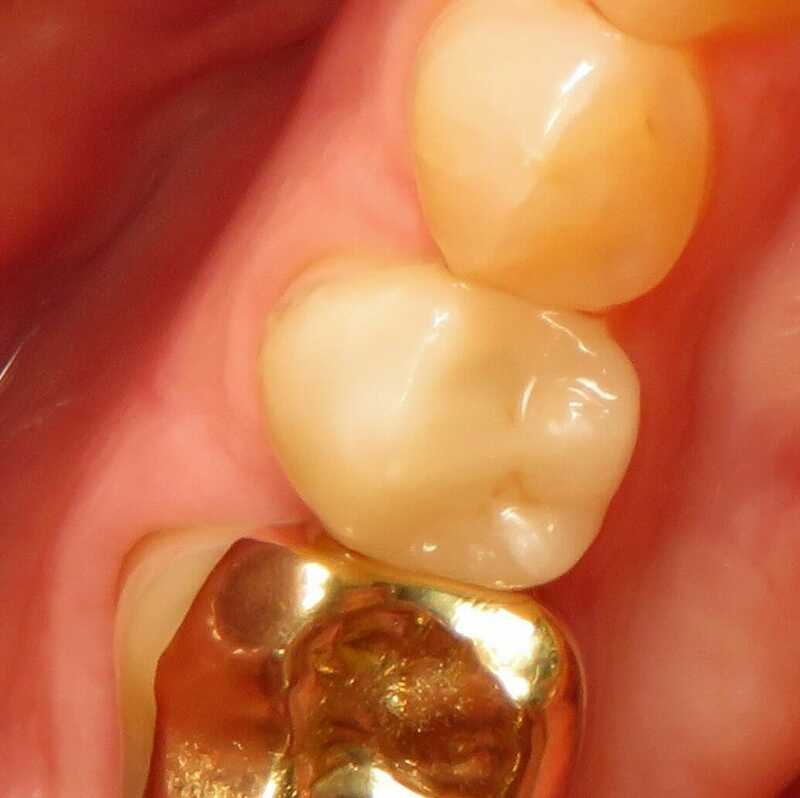 How does safe amalgam removal work? Once Dr. Sands carefully removes the silver amalgam filling, she assesses the tooth and determines the appropriate restorative material to replace the filling. All materials used in her office are BPA and metal-free. Dental implants with zirconium abutments look just like natural teeth. Dr. Sands only works with BPA and metal-free fillings and has pledged to operate a mercury-free office. Silver fillings are antiquated, outdated, and unsafe and should be replaced to safe modern alternatives. No. All silver fillings contain the neurotoxin mercury which can enter the body through gradual wear and tear of the filling. In fact, silver amalgam fillings are so dangerous that 3 countries—Norway, Sweden, and Denmark—have banned their use. Schedule your consultation with Dr. Sands to learn more about how we can help make your smile healthier and more beautiful for the rest of your life.